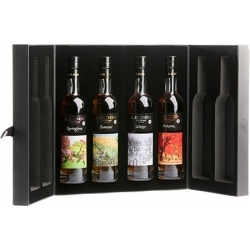 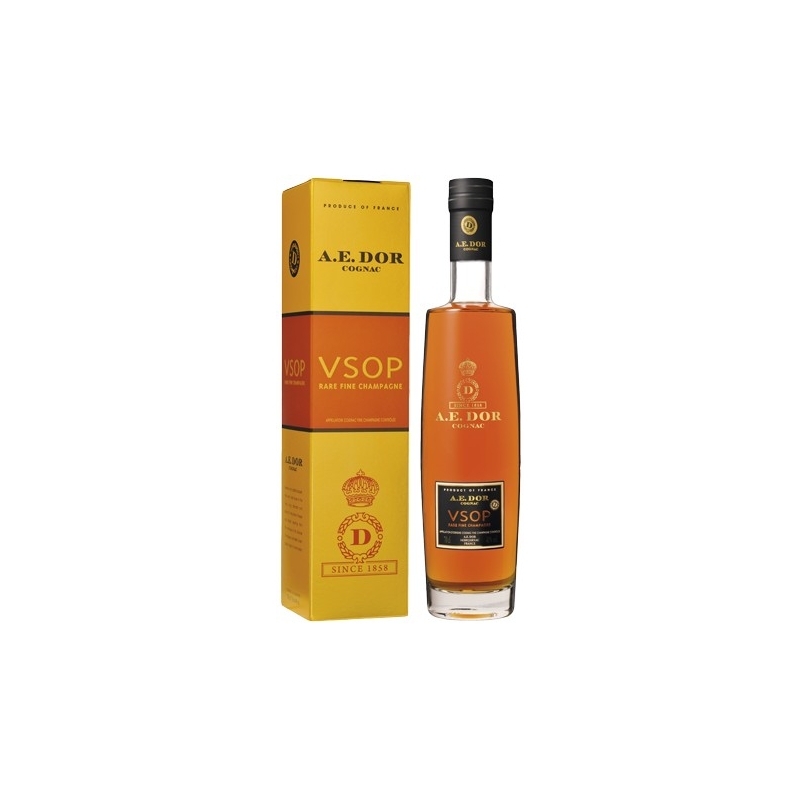 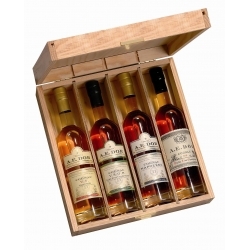 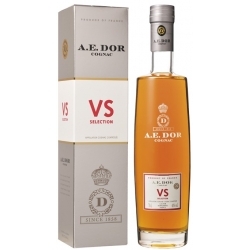 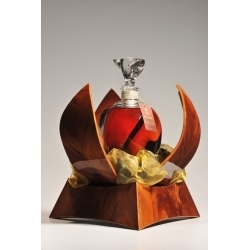 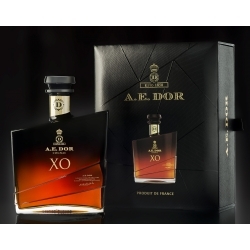 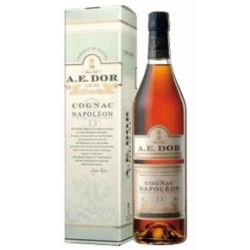 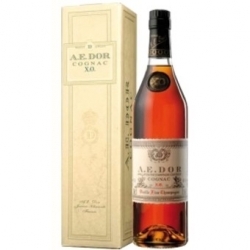 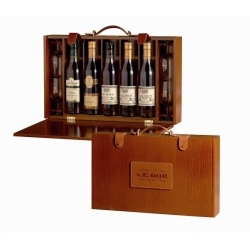 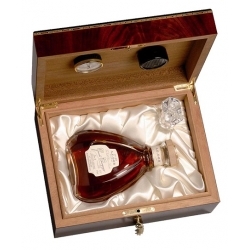 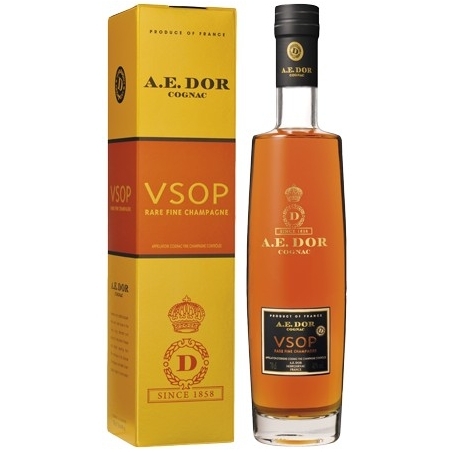 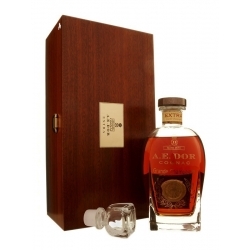 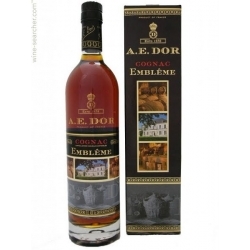 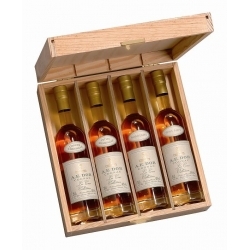 Cognac A.E Dor VSOP Rare Fine Champagne : Generous and cordial bouquet, floral with violet tones in the nose. 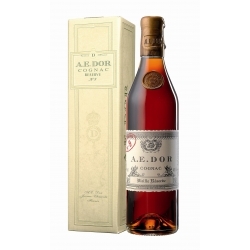 Long, Delicate and smooth in the palate. 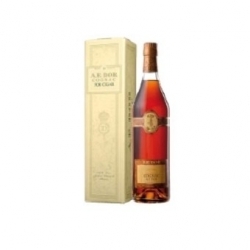 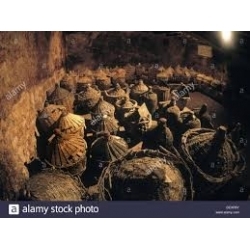 Finesse and length resulting from the marriage of the two best Cognac growths : Grande Champagne, Petite Champagne.